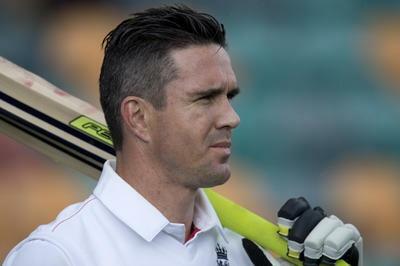 English cricket star Kevin Pietersen reached another career milestone on Boxing Day and is the key to his team's first-innings fortunes. 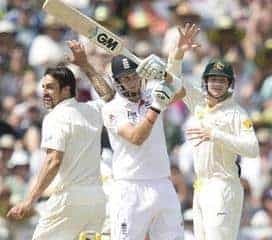 With the Ashes gone, CHARLIE INGLEFIELD assesses the current state of the English cricket team and ponders what can be done in the aftermath of the Perth massacre. 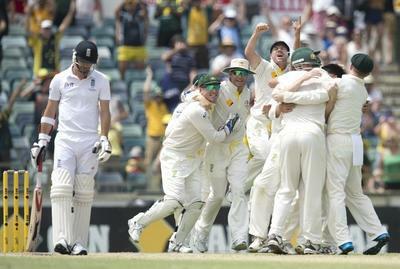 Australia have regained the Ashes with victory in the third test against England in Perth. Australia need another seven wickets in the Third test in Perth to claim an Ashes victory, with England 3-95 chasing a target of 504. 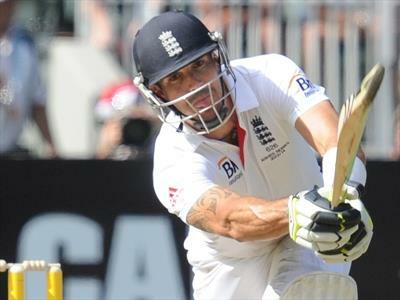 Australian quick Mitchell Johnson has promised plenty more verbal stoushes with England's batsman this weekend. It looks like The Ashes are heading back to Australia, but what does this mean for the future of England's Cricket Team? 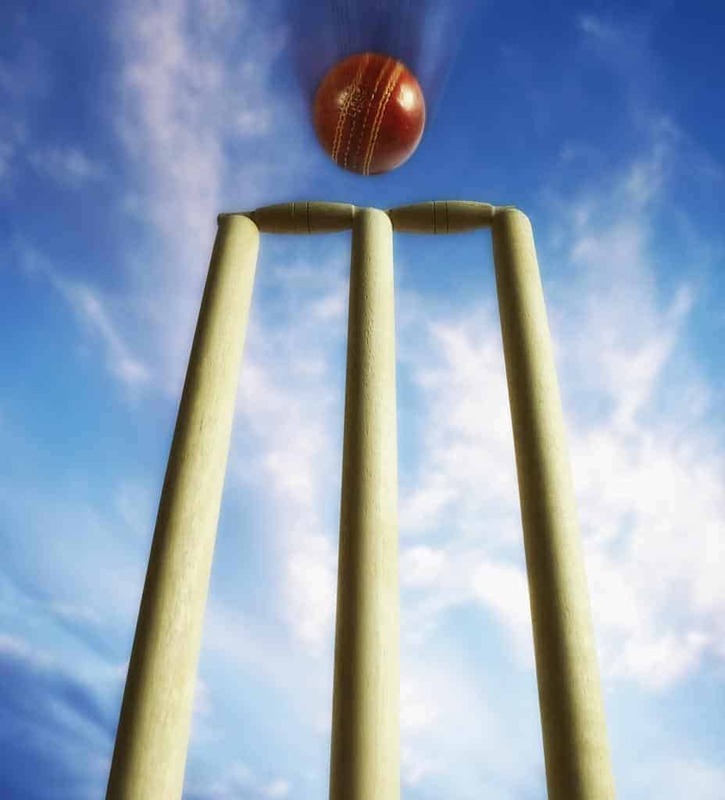 Australia have claimed a two-nil lead in the five-match Ashes series against England and the home side will be favourites for Friday's third Test in Perth. 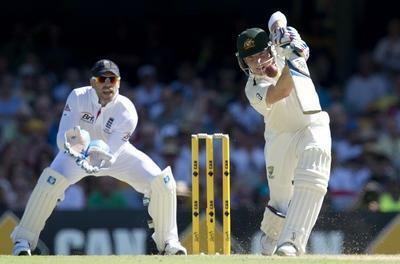 England trail by 535 runs on the first innings with nine wickets in hand after day two of the second Ashes Test against Australia in Adelaide. 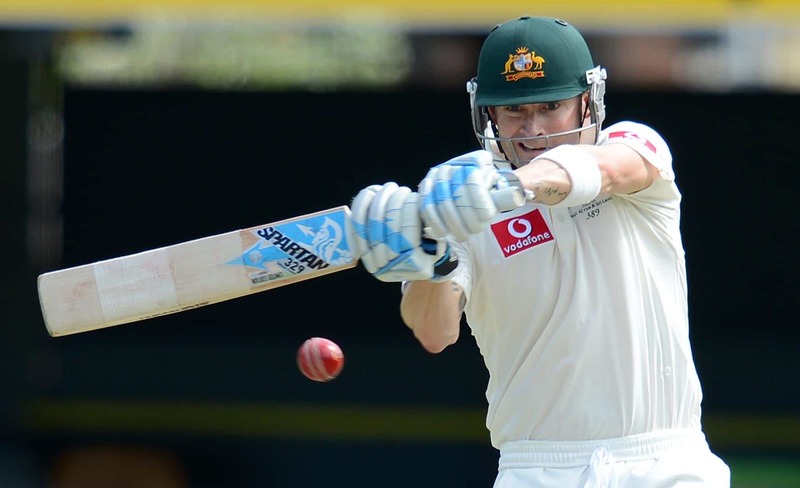 Ahead of the first morning of the Ashes second test in Adelaide CHARLIE INGLEFIELD looks at what England need to bring to their game if they want to stand a chance of winning. 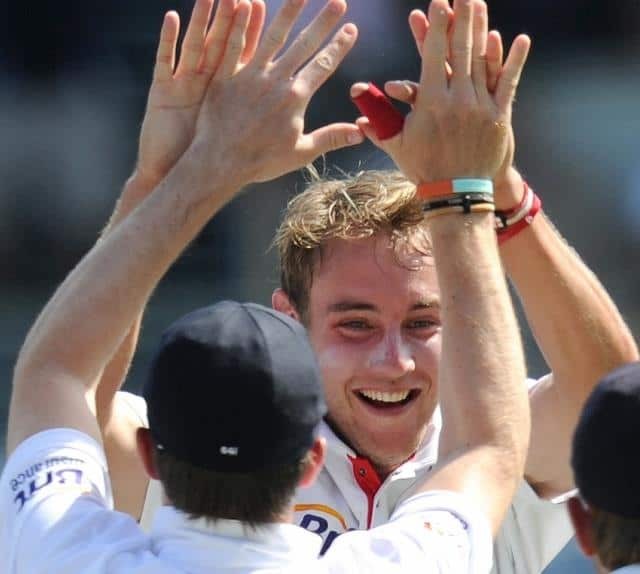 England pace bowler Stuart Broad says Australia's on-field behaviour has been fine, but off-field there have been issues. 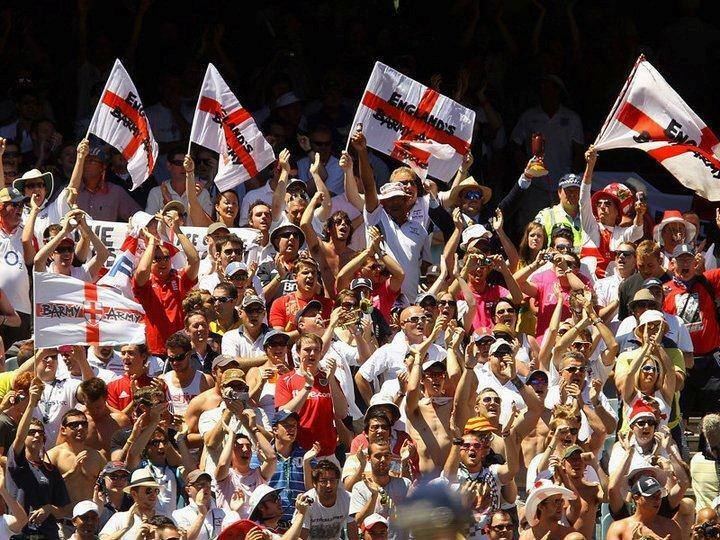 The Barmy Army is celebrating 20 years of singing, sledging Aussies and supporting England’s cricket team. 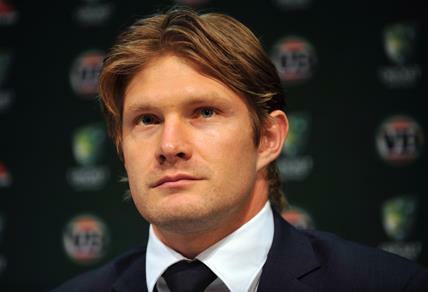 LARA BRUNT caught up with co-founder PAUL BURNHAM who is in Australia for the current Ashes series. 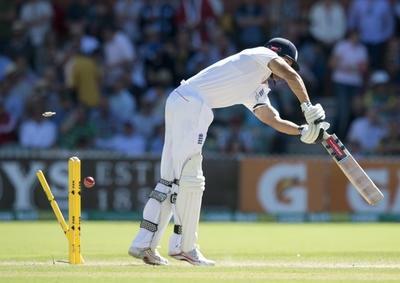 Australia are in trouble on day one of the first Test, after another batting collapse against England. 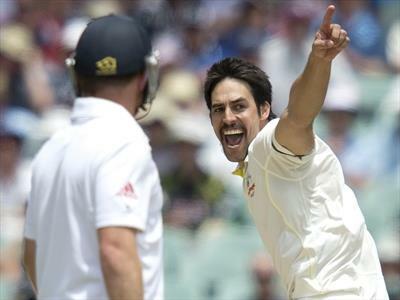 Australian captain Michael Clark has adopted a siege mentality ahead of the Ashes opener in Brisbane. Sydney schoolboy Jake Doran has been thrown into the hot-seat for a tour match against England later this month. 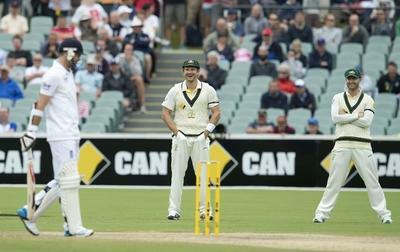 Australia have something unusual to take into the first Ashes Test, batting form across the board. 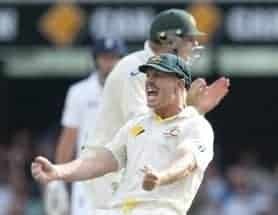 BBC Radio 5 are looking for London Aussies to take part in their Ashes Roadshow on Wednesday 20 November. 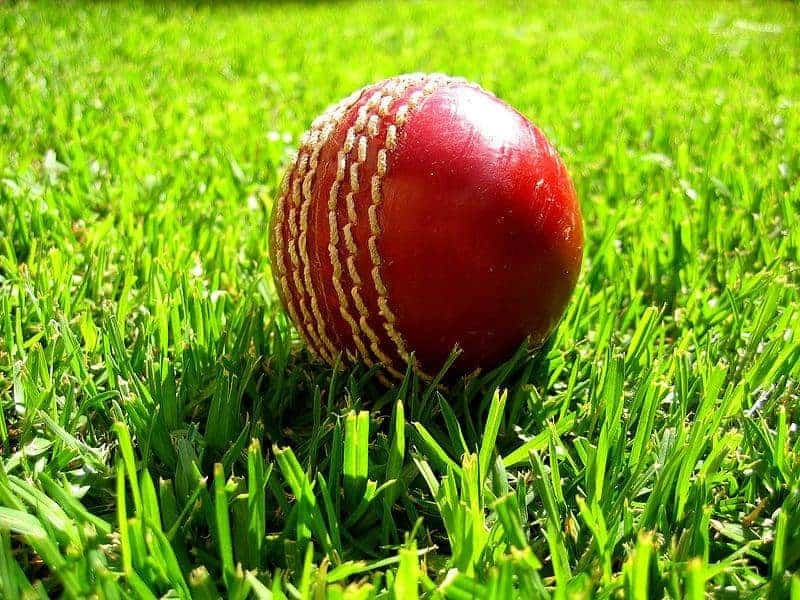 England's fringe pace bowlers struggled to make inroads against a second-string Western Australia side in the three-day tour match at the WACA Ground. 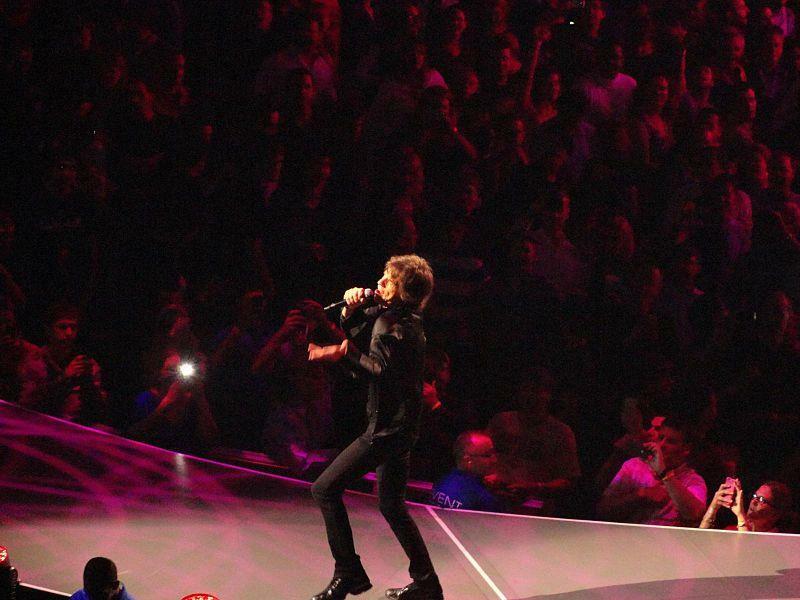 Concert promoters are in talks to bring The Rolling Stones to Australia in 2014 for a string of stadium shows, and to open the redeveloped Adelaide Oval. Australian cricket captain Michael Clark has been ruled out of the ODI tour to India due to injury, raising doubts about whether the batsman will compete in the Ashes series this November. 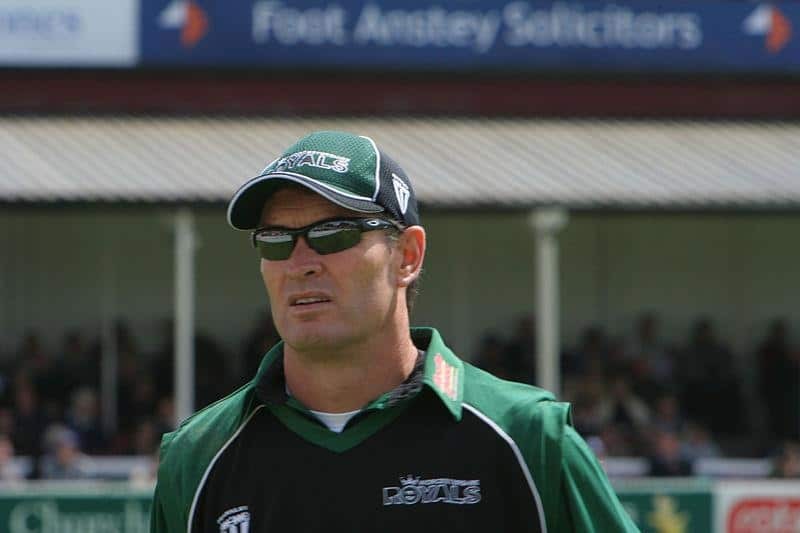 Former England star Graeme Hick will be responsible for coaching Australia’s next generation of batsman as a coach at the Centre of Excellence in Brisbane. 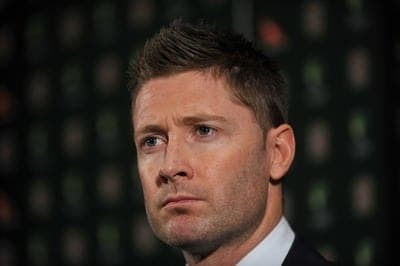 Michael Clarke took exception to umpire Aleem Dar getting physical in a fiery mid-pitch confrontation over bad light, as the Ashes finished amid high-drama at The Oval on Sunday. 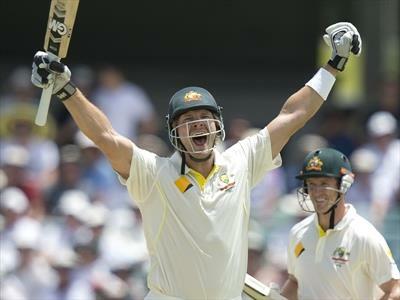 ASHES 2013 | Shane Watson played the best innings of his Test career, but unfortunately it’s too little too late for Australia this Ashes. 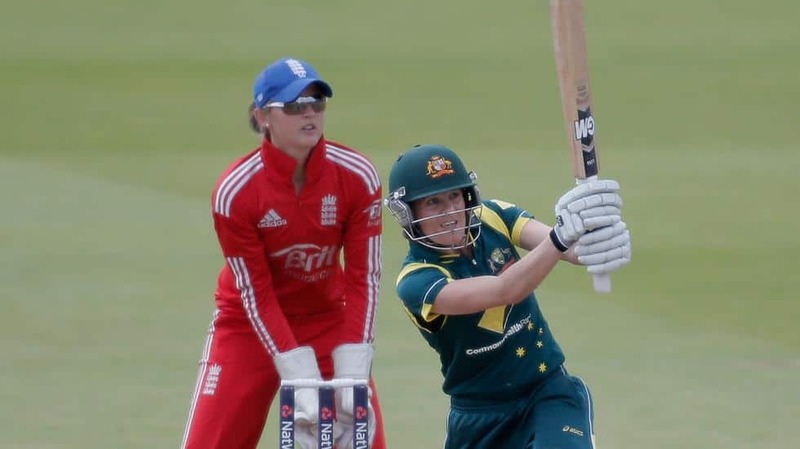 Australia has recorded a 27-run win over England in the opening one-day international of the women’s Ashes cricket series. 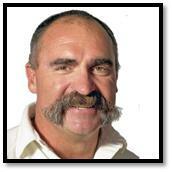 Australian cricket icon Merv Hughes spoke to the Australian Business Lunch at Lord's Cricket Ground in London, discussing everything from the future of Australian cricket to the important role that sledging has in cricket. 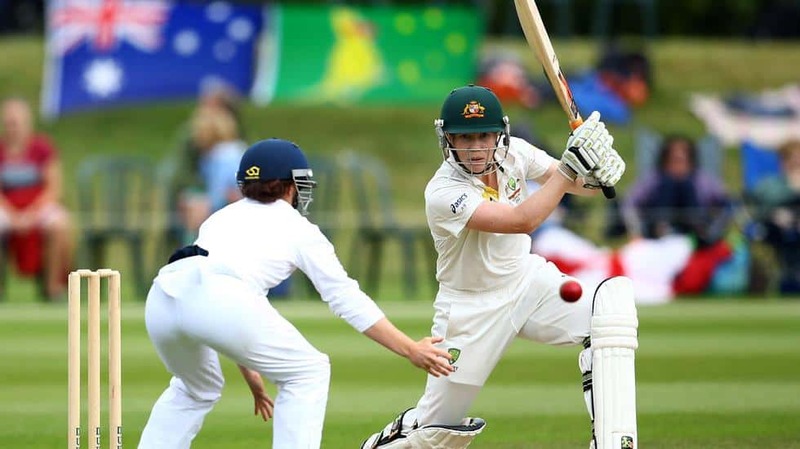 The 2013 Women’s Ashes Test has finished in a draw following four days of play at Wormsley Cricket Ground. 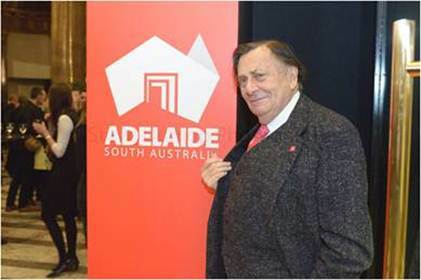 BBC are looking for Aussie fans to come along to the final filming of the Ashes Roadshow at the Archbishop Tenison school near The Oval on Monday. 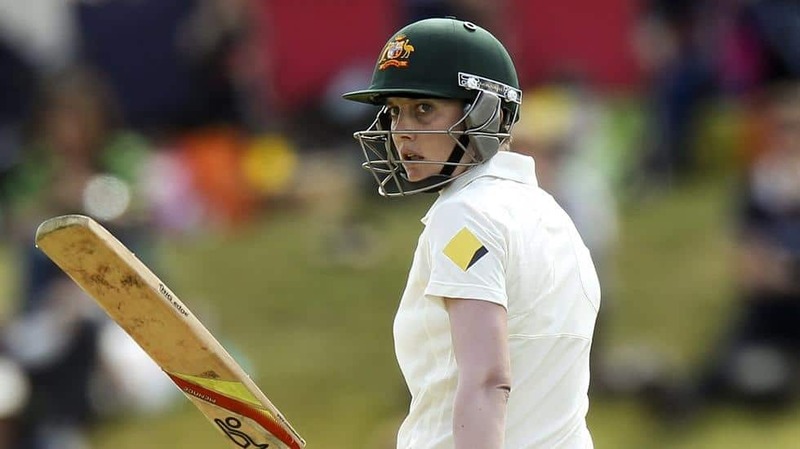 Australia's women are off to a strong start in the Ashes, with Sarah Elliott smashing an unbeaten 95 runs on the first day at Wormsley.